Triple B Adventures a registered 501(c)(3) was created with the purpose of reconnecting veterans with their brothers and sisters. Through outdoor adventures we give veterans a sense of belonging they may have lost since transitioning out of the military. 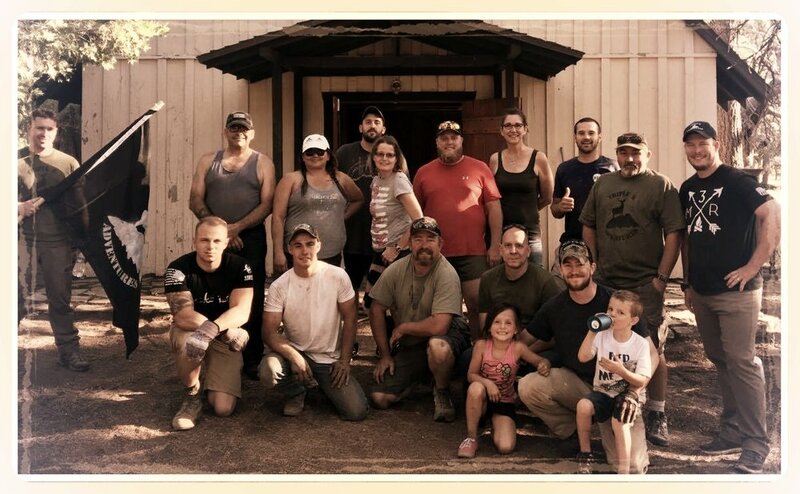 Our "Pine Tree Therapy" includes hiking, fishing and camping excursions aimed at restoring our warriors and giving them something to belong to once again.